Emirates and flydubai have announced an extensive partnership agreement that will see the two Dubai-based airlines join forces to offer customers unmatched travel options. 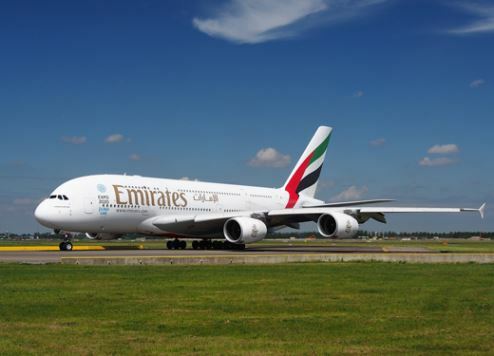 The agreement will give flydubai customers seamless connectivity to Emirates’ worldwide destinations spanning six continents. Emirates’ customers will gain access to flydubai’s robust regional network. The two airlines will also further develop their hub at Dubai International, aligning their systems and operations to ensure a seamless travel experience through the ultra-modern airport, which is currently the world’s busiest for international passengers. Emirates today has a wide-body fleet of 259 aircraft, flying to 157 destinations (including 16 cargo-only points). flydubai operates 58 New-Generation Boeing 737 aircraft to 95 destinations. The current combined network comprises 216 unique destinations. The partnership will optimise the networks and schedules of both airlines to open up new city-pair connections, offering consumers greater choice.